Are you a snowbird spending the winter in Arizona? Do you want your SUV while you’re there, but what if you don’t have an extra week to drive it down? Are you thrilled your company is sending you to Southern Cal, where you can justify owning a convertible? If you’re a car aficionado or a dealer needing to get some wheels to a client, auto transport in Minneapolis won’t entail any more than a call to one of our transport coordinators. 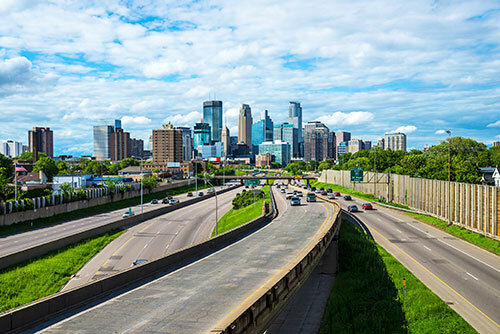 Why choose Easy Car Shipping for vehicle transport in Minneapolis? The Twin Cities might be cosmopolitan, but it doesn’t mean there are auto transport companies on every block. But, believe it or not, there are people with know-how who can handle the details for you – and you don’t have to worry about the safety of your car! At Easy Car Shipping, you get your very own transport coordinator. 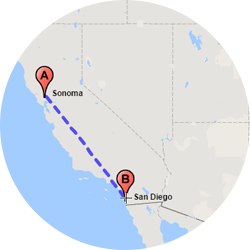 Seriously – one of our experts is on hand from the beginning to the end of the car relocation process. They stay in constant communication with you the entire time. With us, the other thing you’re getting is an auto transporter with more than 30 years of experience in the business. We’ve got 4.6 out of 5 stars! Don’t just take our word for it, check our online reviews. 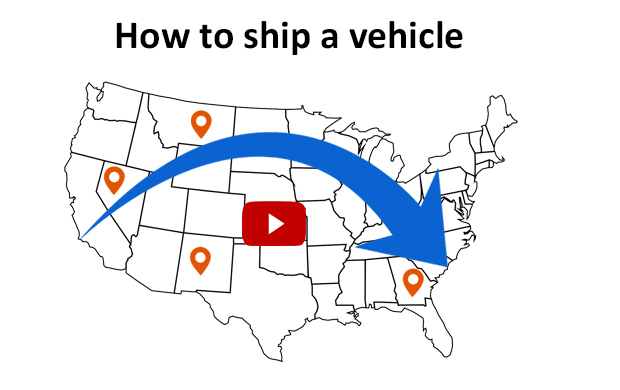 How much does it cost to ship a car in Minneapolis? You want to know you’re contracting with a transport company for cars that gives you value to match what you’re paying. At Easy Car Shipping, everything’s spelled out on the quote. What kinds of decisions affect the total cost? First of all, the scope of the job: Are you sending your Jetta to Jacksonville? Both the type of car and the distance have an effect on the price. 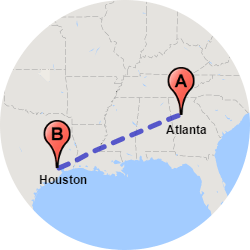 If you’re shipping in mid-winter and the auto shippers have to scale snow-covered mountains, there can be delays which, in turn, extend the length of the trip, which adds to the cost. The type of car you’re shipping is a factor as well. Is it a Honda Ridgeline? 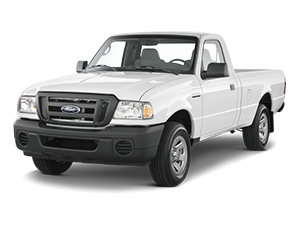 Or a F550 with a large payload capacity? 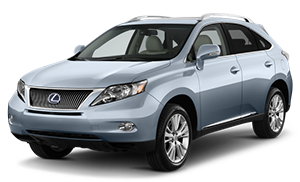 Size and other features, such as lift kits and tall roof racks, may cause your quote to be higher. Are you sending the Saturn to your son at Stanford? A standard open carrier would be just fine for that job. But if you bought a ’63 T-bird at auction, you really should consider enclosed car shipping. For classic car transport in Minneapolis you want the security of the walls and ceiling to keep out wind, rain, snow and dirt. Are you shipping a luxury car? If you’re a Mercedes dealer, for instance, you probably want to use the enclosed transportation option also, just to be sure. For luxury car transport, there is too much risk involved with large, open carriers, which stack 7-10 cars at a time. 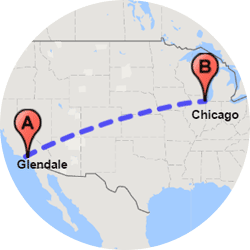 How long does auto transport take from Minneapolis? 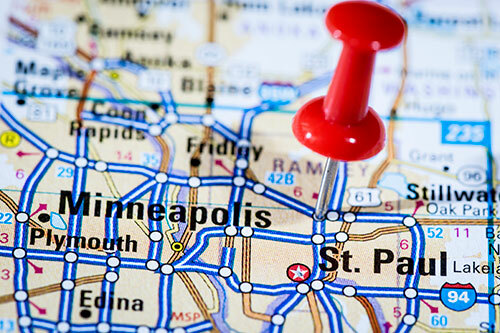 Standard vehicle shipping from Minneapolis, or into the Twin Cities area from another location, can be underway in about 2 days to a week. 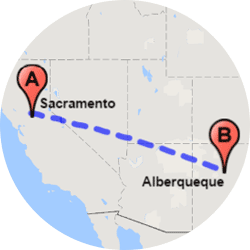 The time auto shippers need to reach your destination, however, depends on several factors. 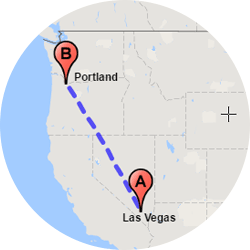 If you need car shippers right now, take advantage of our express auto transport service. Not only do you have the assurance of zeroing in on a specific delivery date, you get a $100 refund if we miss your deadline! Some of the possible delays have to do with where your car delivery is going. Though Minnesota has the nation’s 5th largest highway system, there are thousands of miles of Forest Service roads, which are often slower paced. 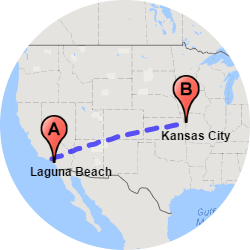 So, if you need car shipping from Minneapolis to Oxbo, Wisconsin, for instance, it will likely take longer than transporting a car to Ogema, Wisconsin, which is farther away. And there’s the effect of timing also. When car transport companies have to ascend snowy mountains in winter, there is always the possibility of a slowdown. 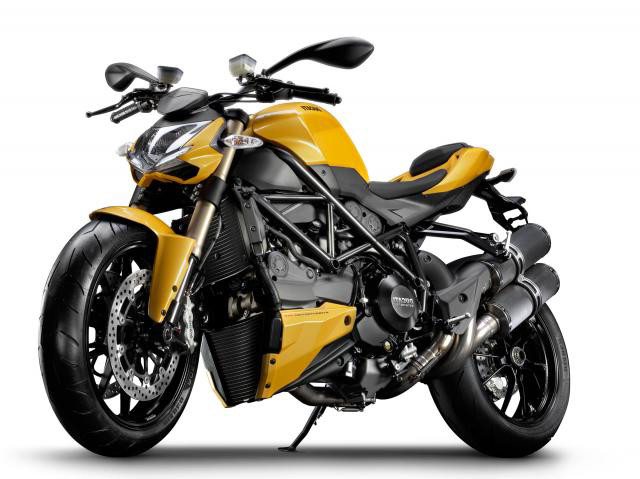 We do motorcycle shipping and truck transport in Minneapolis. Are you returning to Minneapolis after wintering in Florida? If you had the time of your life and want to live it up back home, you may want to line up golf cart transport to Minneapolis. Does your agribusiness have trucks that need moving to different properties? If your company needs to ship a truck in Minneapolis, we have the equipment to transport a huge range of sizes and types of vehicles. 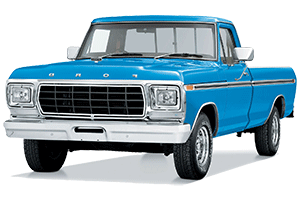 They can be F-150s or the sizable F750 trucks. If your vehicle doesn’t run we can winch it onto the trailer. 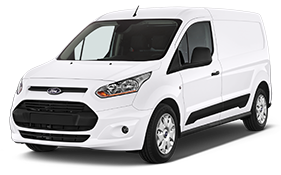 Do you need van transport? From minivans to full-size handicap vans, we ship them regularly, so we know how to accommodate you. Are you in the Twin Cities Motorcycle Meetup? 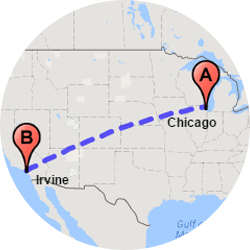 If you have a hog and need it somewhere else – but don’t have the time for a road trip, let us know and we can ship a motorcycle from Minneapolis to anywhere you need it to go. While we’re talking about motorcycles ... they should only be shipped in enclosed carriers, because they’re light and won’t catch as much wind. Golf carts have the same issue, which makes the closed carrier a better option. 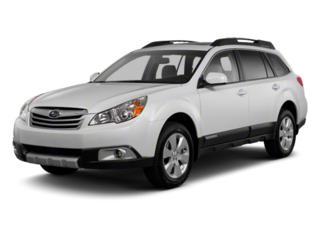 An open carrier, which may stack as many as 7-10 cars, is best for heavier vehicles, like standard cars, trucks, vans and SUVs. Did you consult Car and Driver and pick out a nice new Bentley? For exotic car transport in Minneapolis you really want to use the enclosed option. At Easy Car Shipping, we recommend that for vintage cars, like a mid-century Mustang or Corvette, you choose enclosed car transport in Minneapolis also. 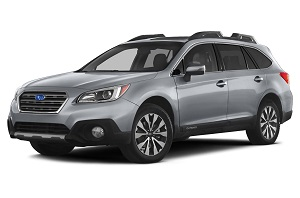 The protected sides keep the elements from your vehicle, which means no dirt, snow or rain. 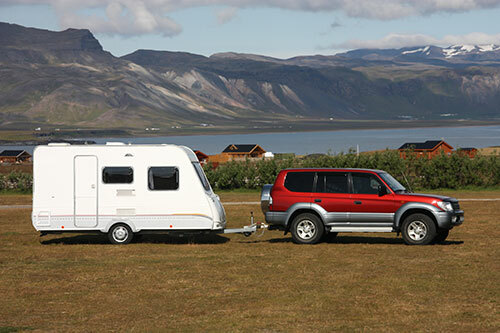 If you’re a dealer who wants reliable auto transport for top-of-the-line cars, or at least those with values exceeding $70,000, you want to choose the enclosed trailer. An open vehicle carrier is the best value, but as a transport company for cars, we know how much more protection you get with the upgrade. If you’re a resident of Minneapolis, you understand the unforeseen, weather related circumstances that sometimes occur. Of course, you don’t want anyone on the road without insurance – and neither do we! The insurance provided in your quote spells out everything you need to know. There’s no deductible – the coverage is complete. 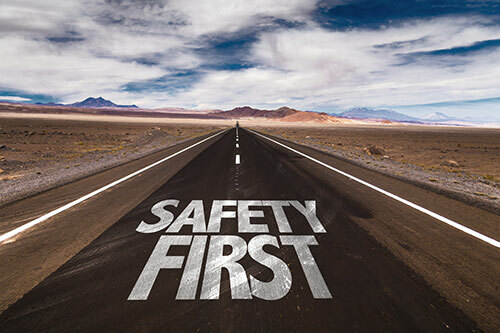 You want your car protected, which is why our drivers must have adequate insurance, just for the unlikely event something occurs during the shipping process. We know you don’t travel without insurance, so a car transporter who works with us is required to have proof of insurance coverage. We’re prepared for the challenges facing your vehicle, as well as your upcoming move. 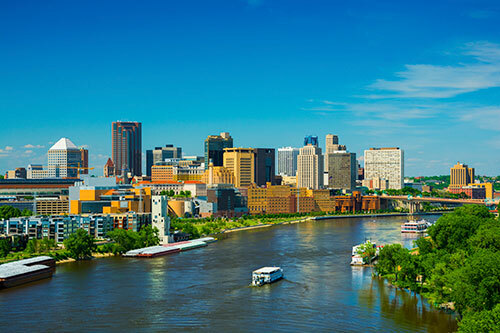 Whether you’re a snowbird with an SUV or a college kid without your Kia, we’re ready to begin your move with safe, guaranteed auto shipping in Minneapolis.